Do you want to have your beautiful signature on your documents? Feel free to use our Virtual Signature Maker app which will help you to choose a best signature for you. 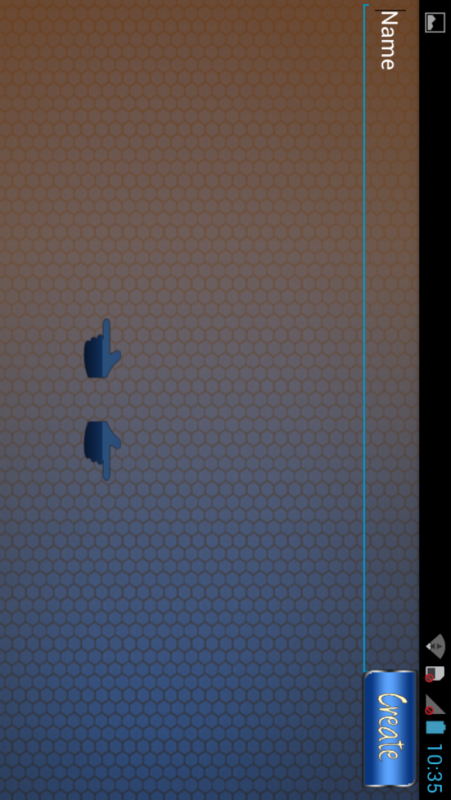 After clicking on the “Create” button on top left corner, it will generate different style of signatures for you after one by one. Simply choose one of them, and it’s totally free of cost. 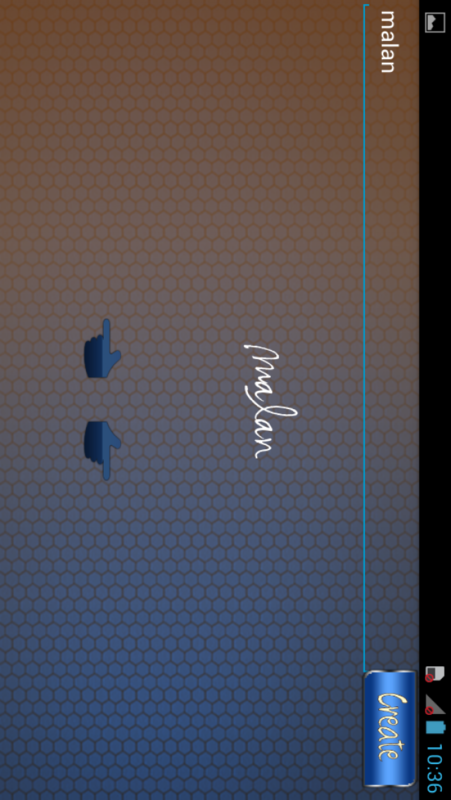 Virtual Signature Maker is the best Android Signature app. This digital signature app will help you choose a best signature for your documents. This app will help you make your own digital signature for your documents. 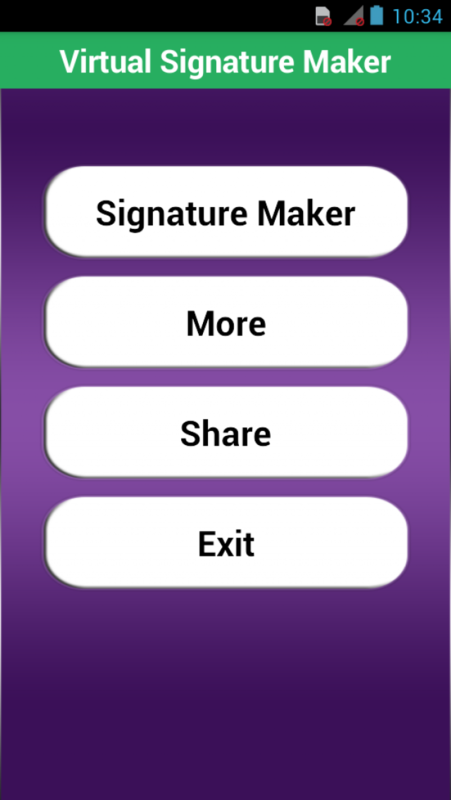 This is a simple, small and fast signature maker application.